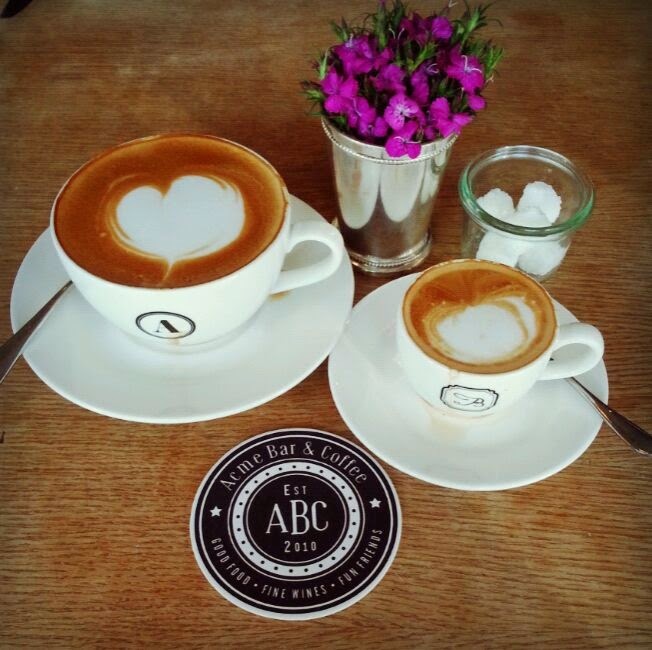 This is 1 out of 20 must go cafe in KL which i wanted to go for long. Today happen to drop by KLCC nearby. 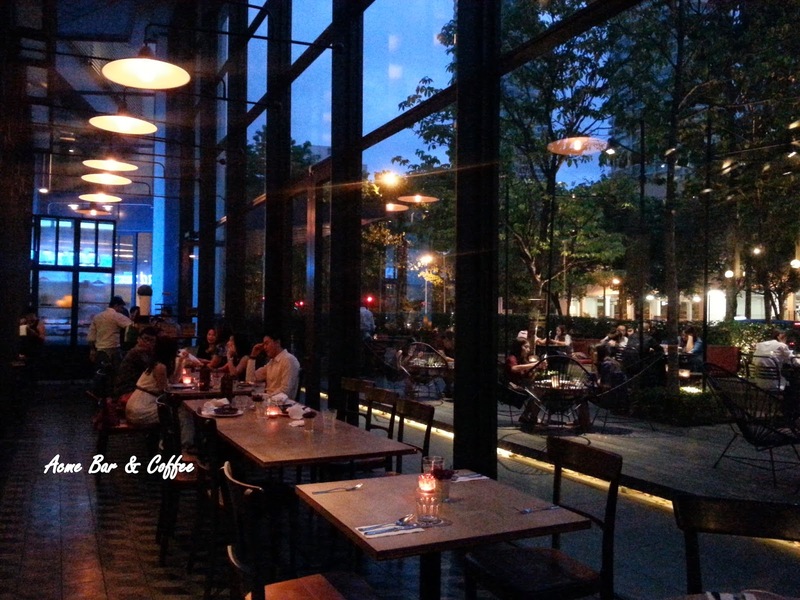 This cafe is located under Troika where provide basement parking which is very convenient and need not to headache to find a parking. We went there around 11am but there is a long queue so we make a reservation for 5pm instead of waiting there til don't know when is our turn. 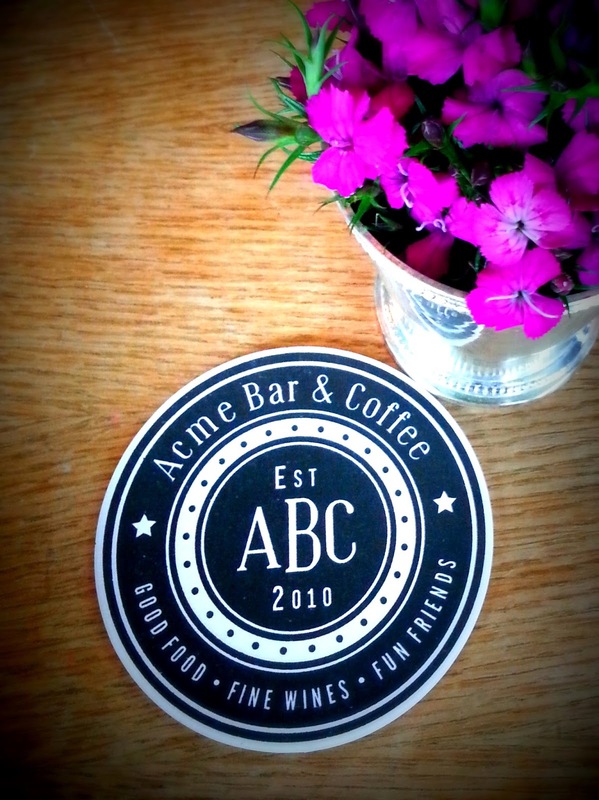 A nice ambient and elegant decorated cafe. There is indoor and outdoor. 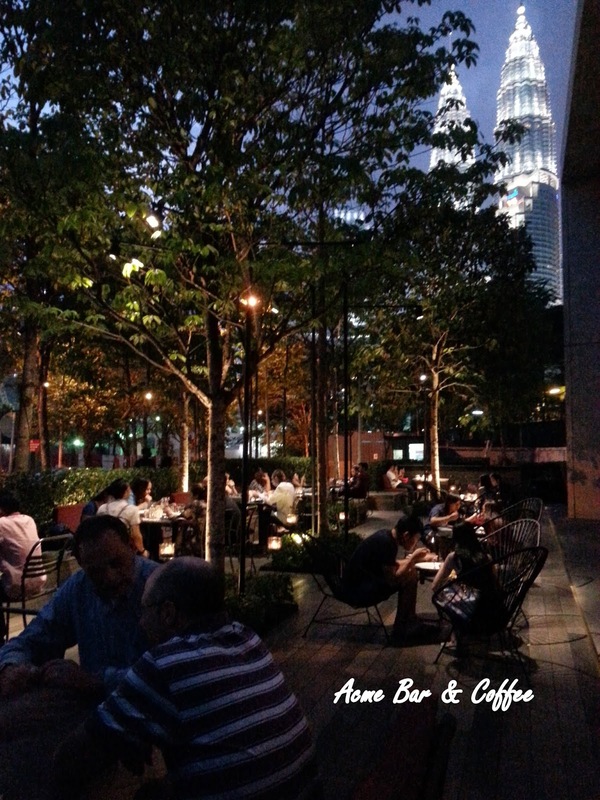 This is one cafe that you can have a nice twin tower scene view if you wanted to see twin tower view instead of going to Skybar in trader hotel. 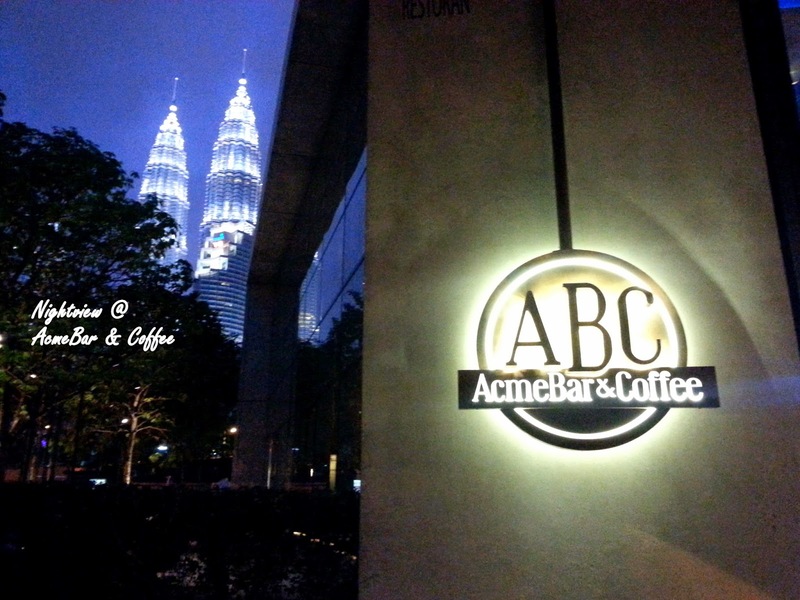 I would recommend to go this cafe around 5.30pm when the weather is not hot and where you can see the day and night view of the twin tower. 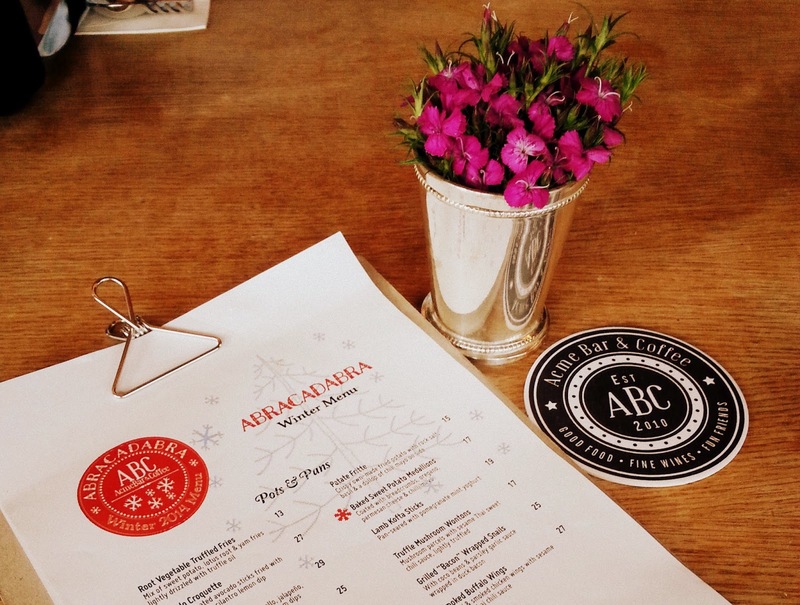 We have ordered lamb kofta sticks, sizzling brownies, 2 cups of flat white and macchiato. 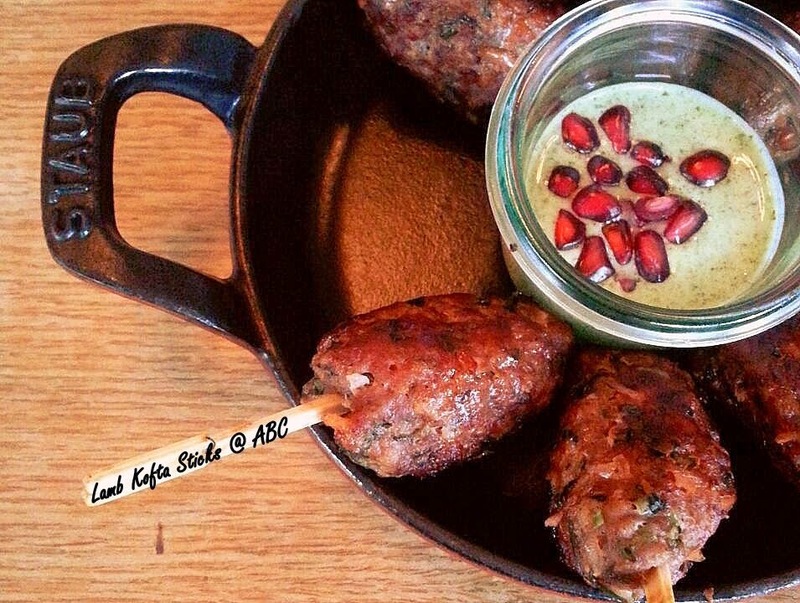 Lamb kofta sticks with pomegranate mint yoghurt. The source taste sour and sweet with the salty lamb this combination goes very well and complement each other. The lamb meat is made of fresh meat unlike those typical sausage. 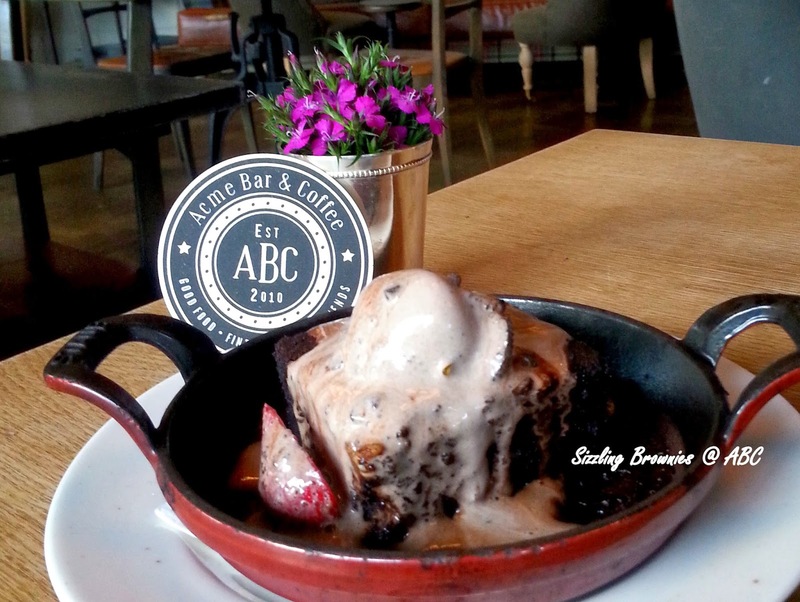 Another special desssert is sizzling brownies, a must try dish recommend by all bloggers. It serves hot and when the dessert served, it was still sizzling. The way they serve is nice and the moisture doesn't lost compared to those typical way serving putting even microwave. Ichiban!